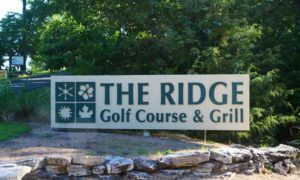 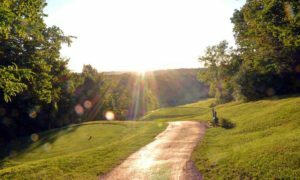 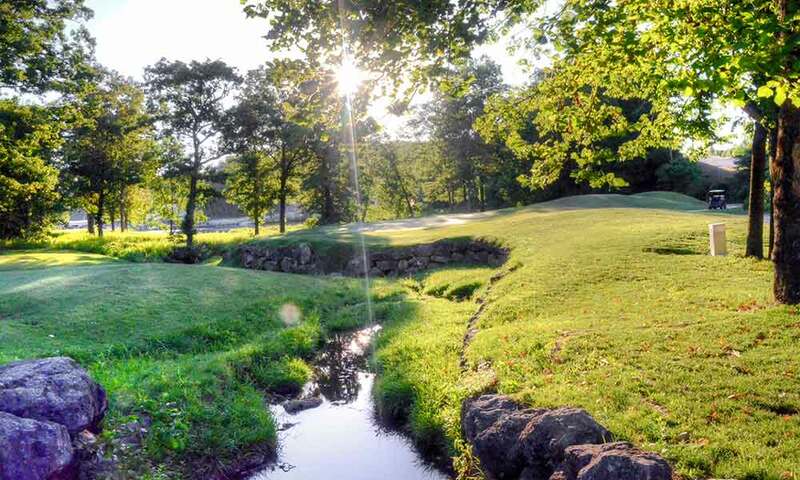 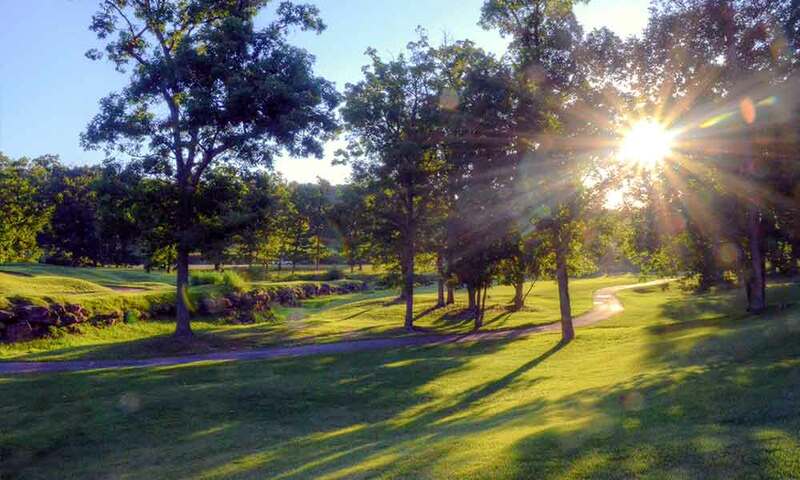 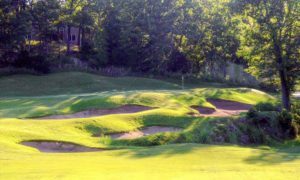 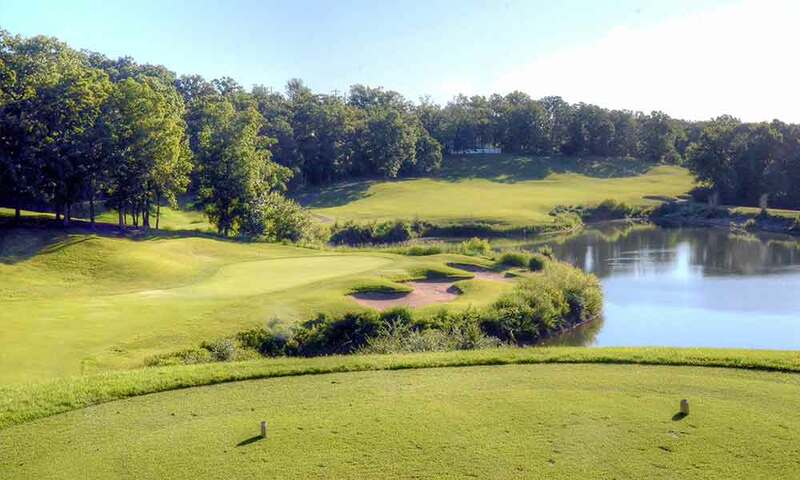 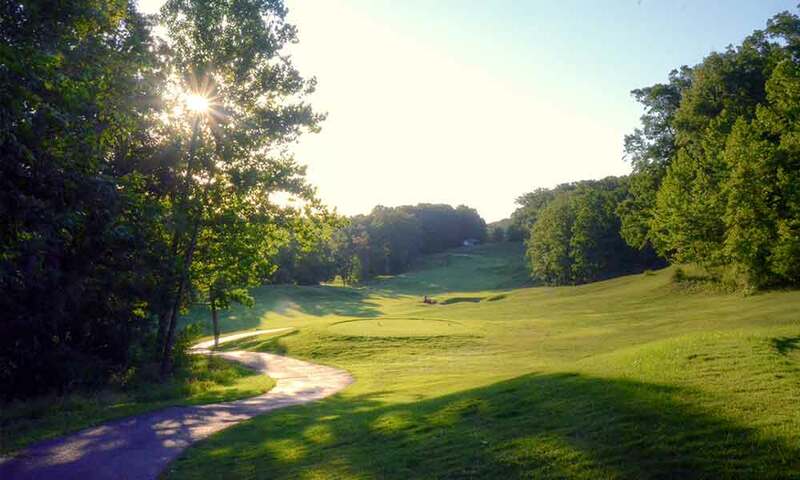 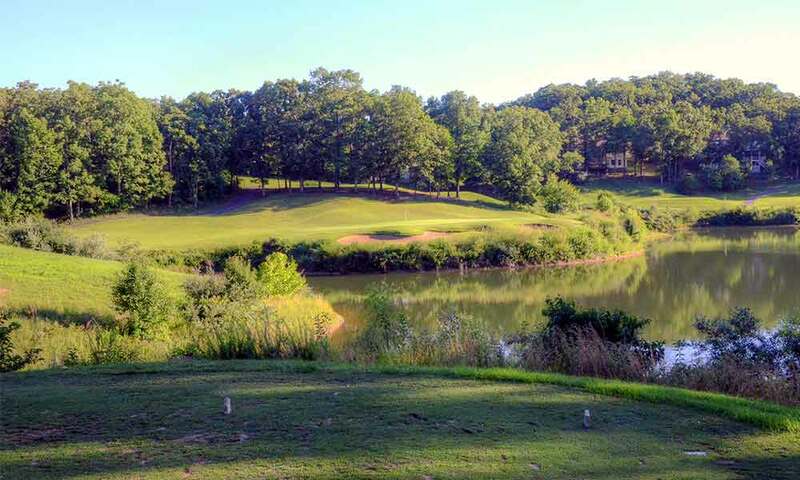 Lodge of Four Seasons – The Ridge in Lake of the Ozarks, MO is a beautiful golf course and very well maintained. 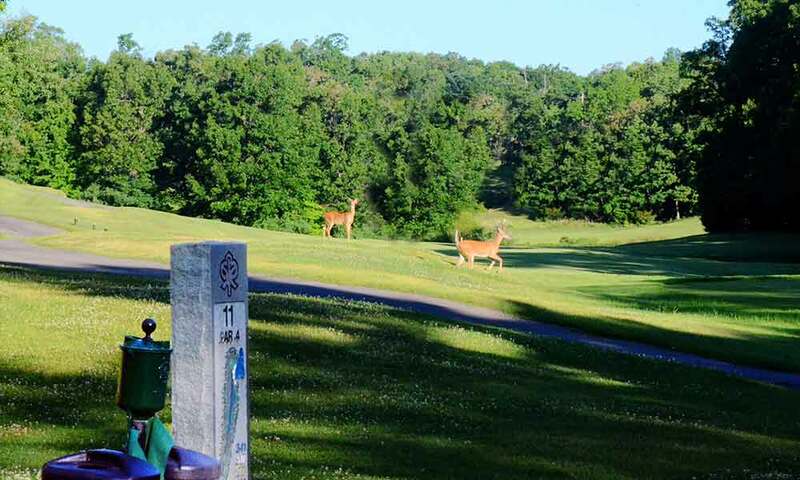 The backdrop, course design and grooming make this a top course in Missouri. 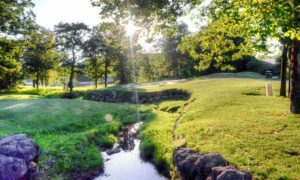 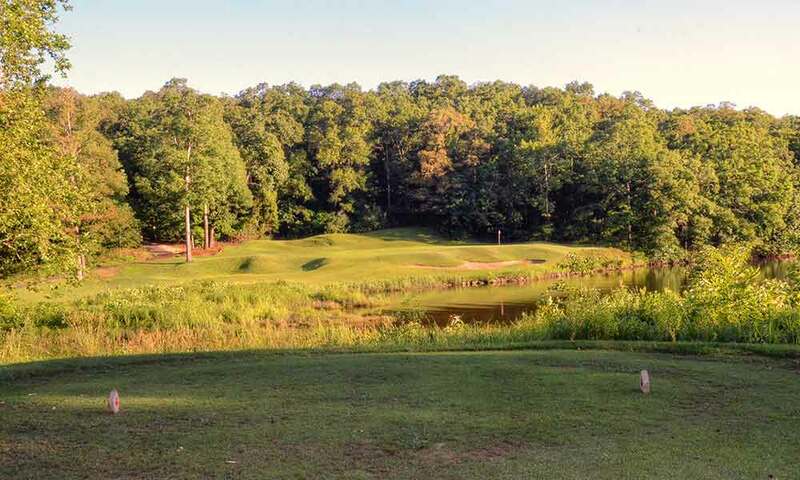 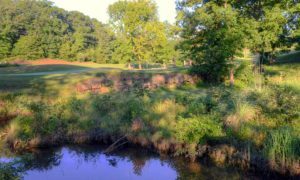 The fairways are fairly wide but each hole is flanked by dense Ozark woods – so you will be punished for any massively errant shots. 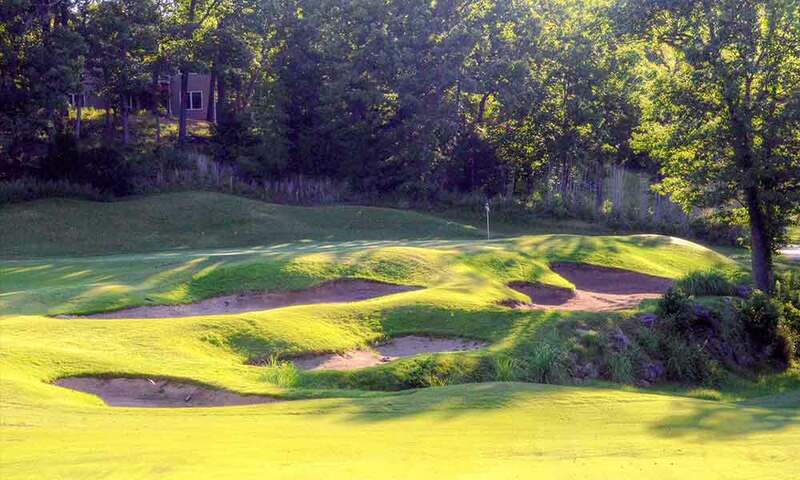 The greens are reasonably flat but the fairways have more mounds than a black slope at Breckenridge. 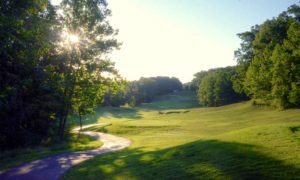 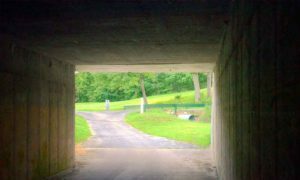 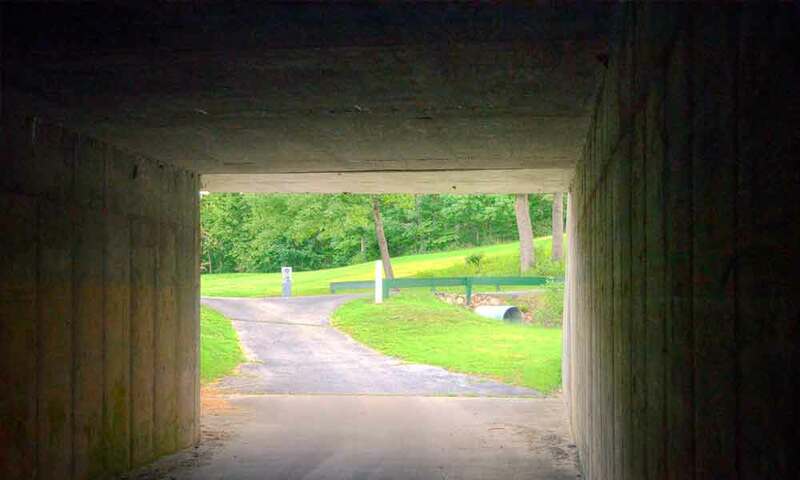 It would be very difficult to ever get lost on this course because there is only one path that runs the length of the course. 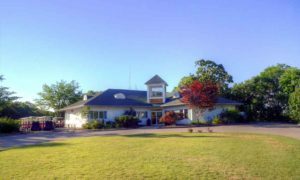 They have some excellent twilight rates which also makes this a very affordable course. The Par 5 17th hole falls into the Ozark abyss on the left and it very difficult to hold the fairway making a par a great score. 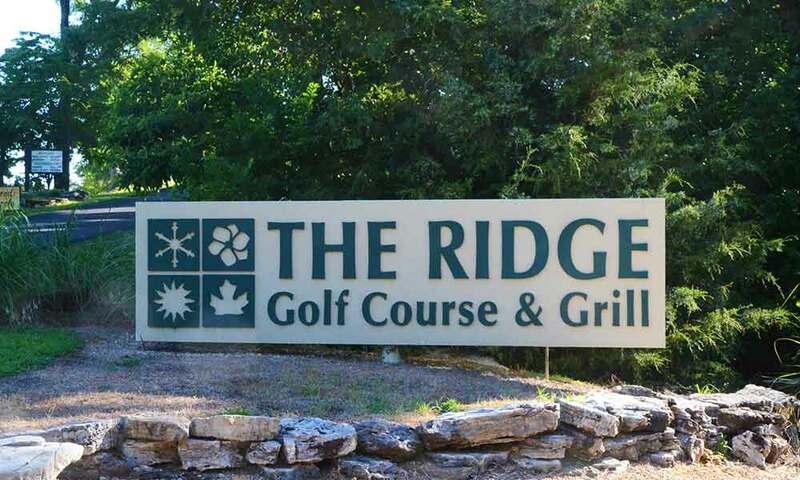 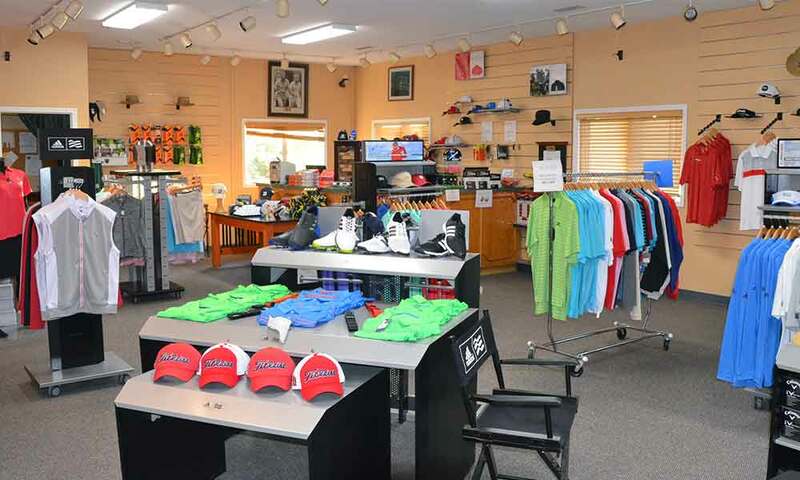 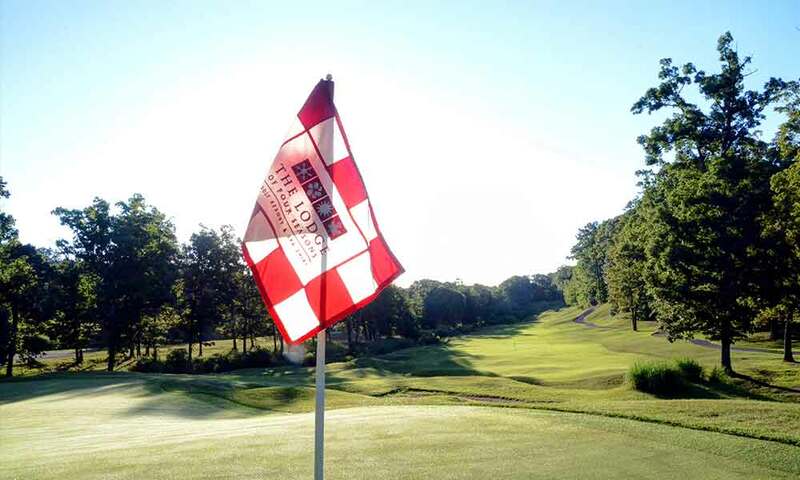 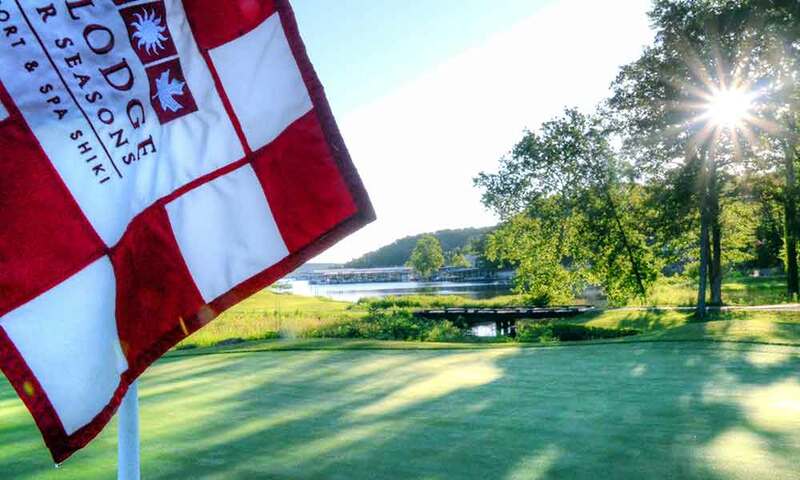 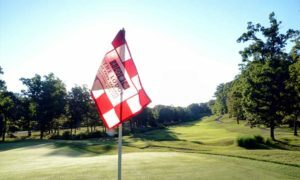 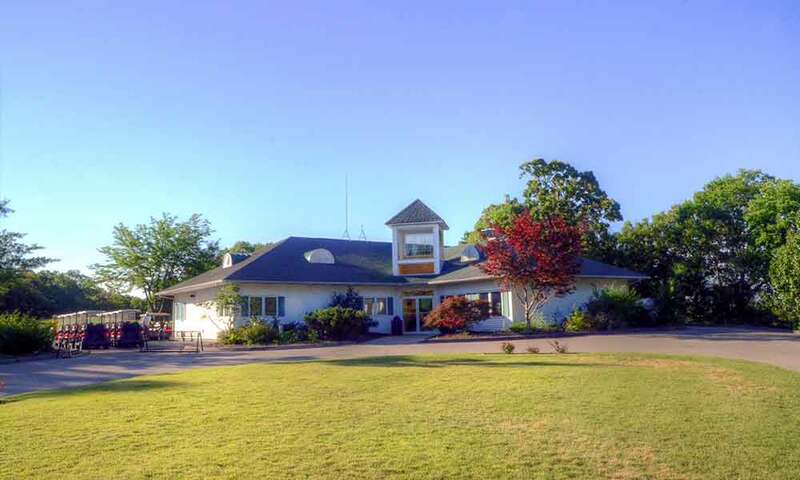 Great course and great complement to the entire Ozark golfing arsenal.